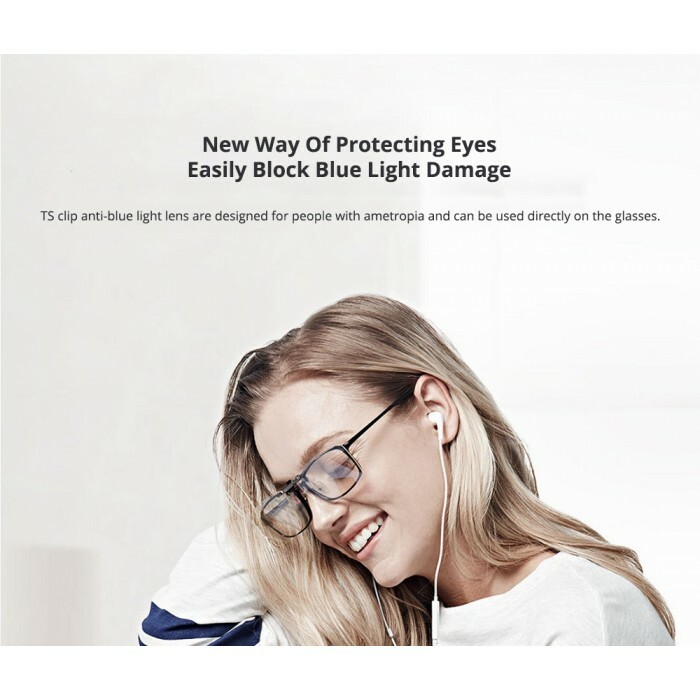 Block blue light damage. 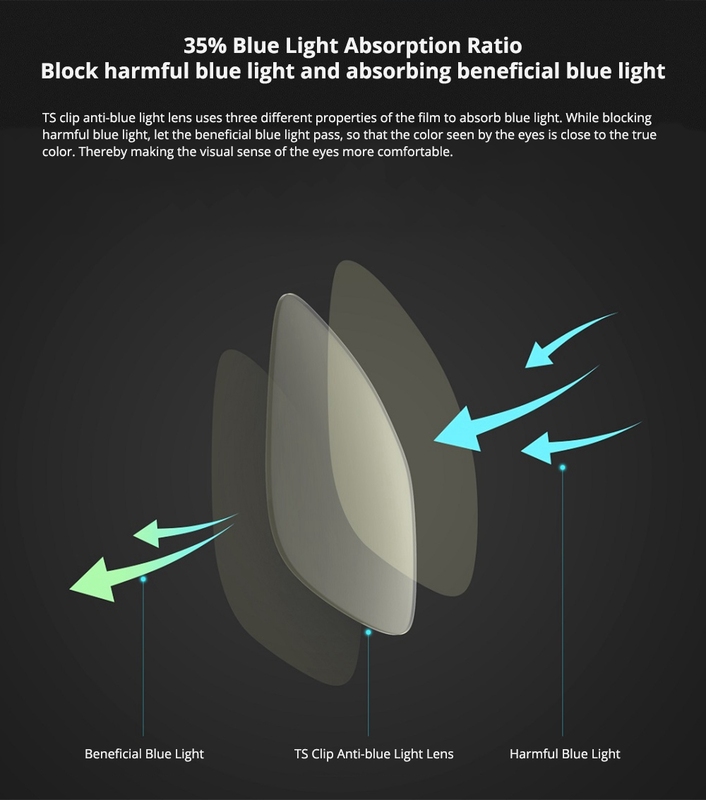 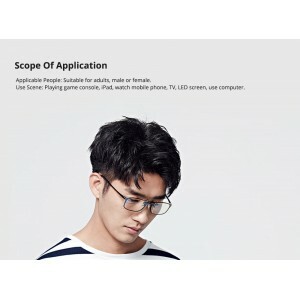 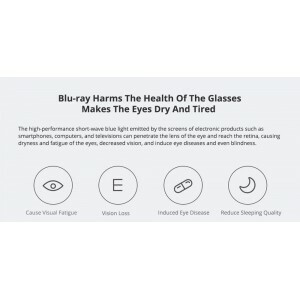 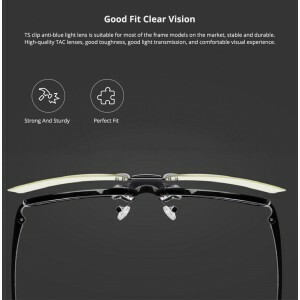 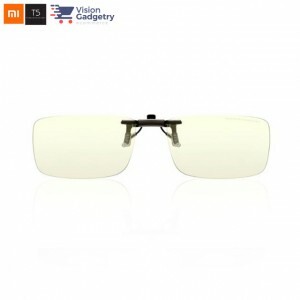 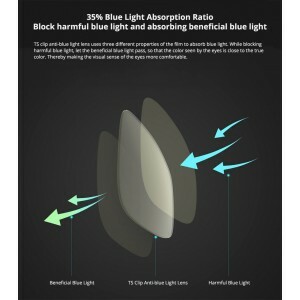 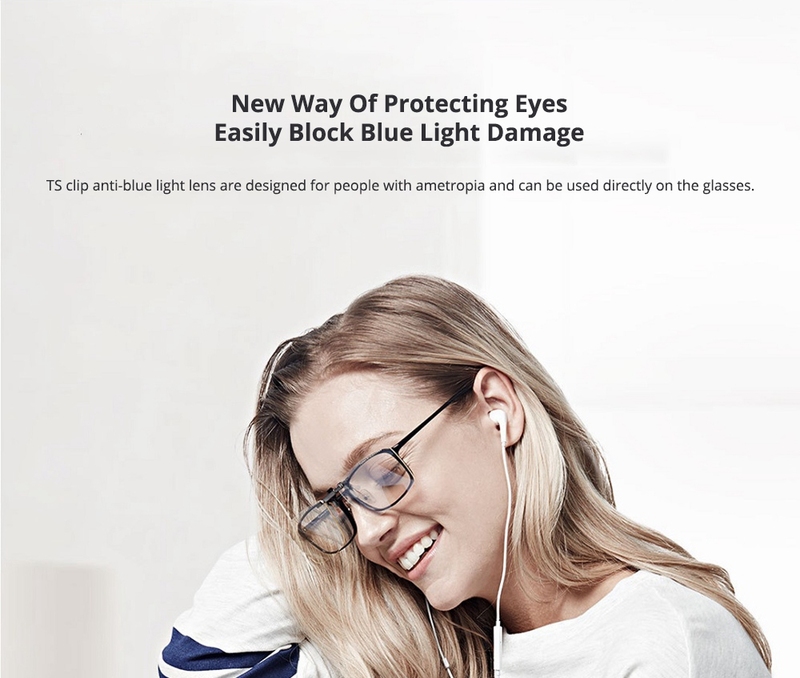 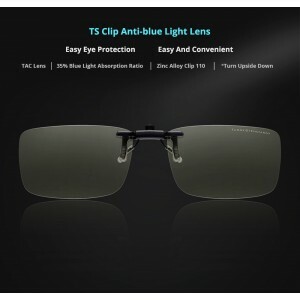 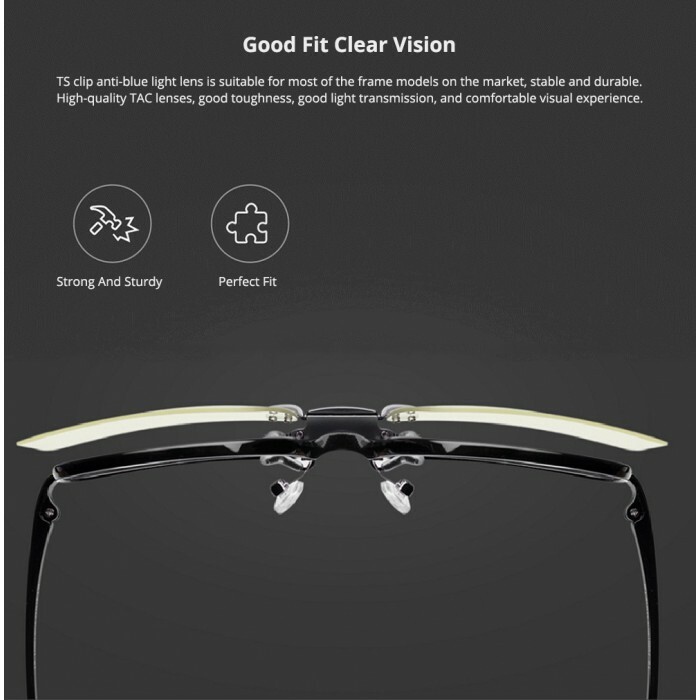 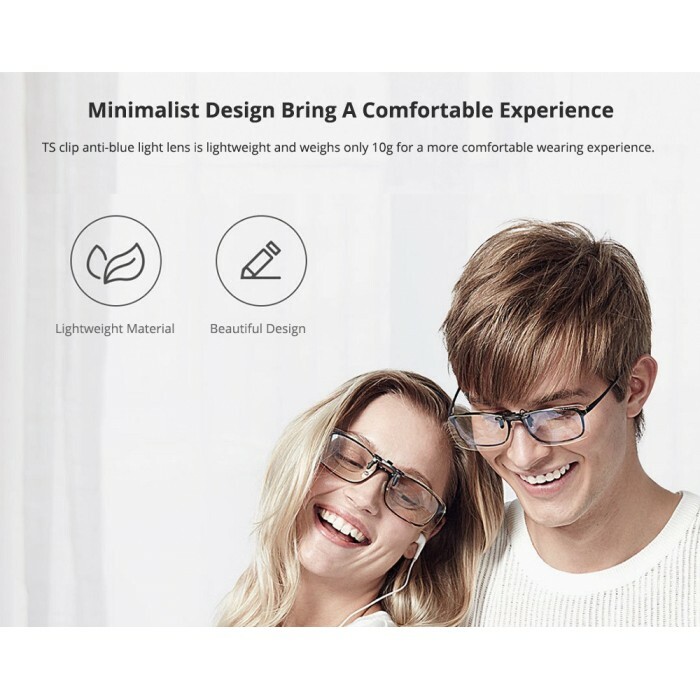 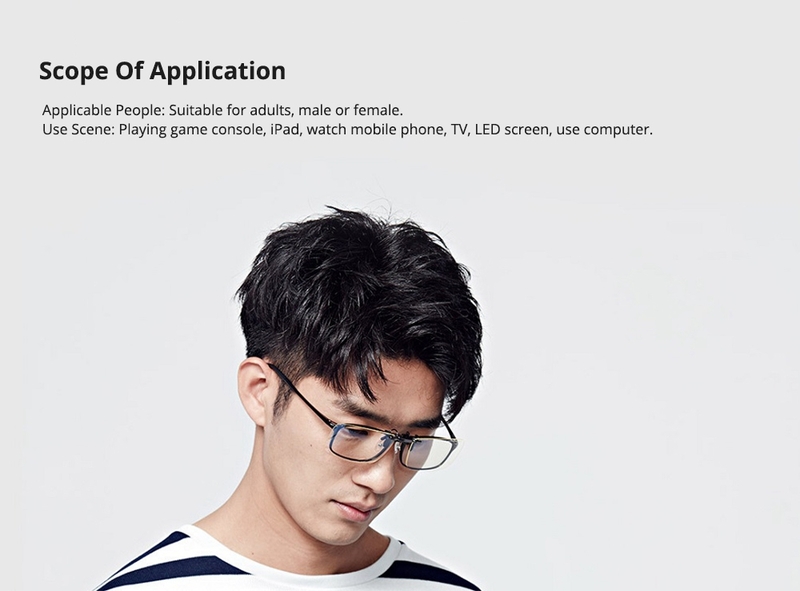 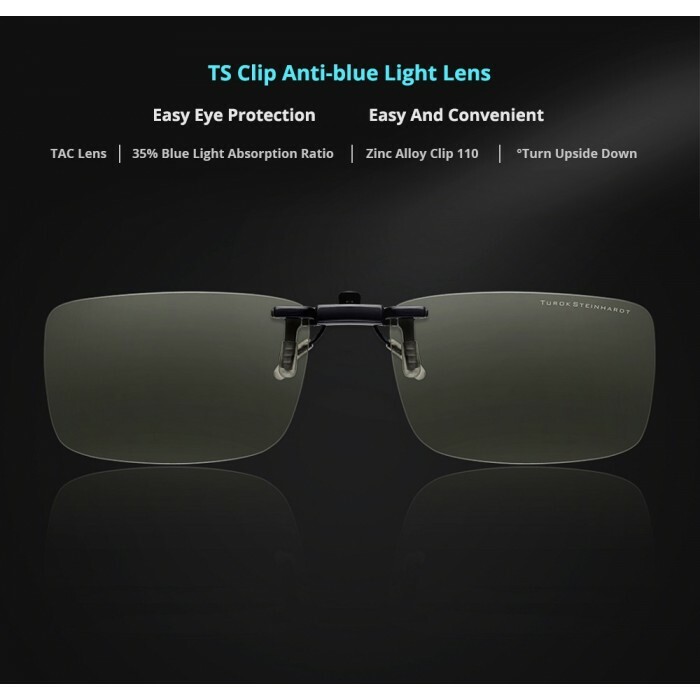 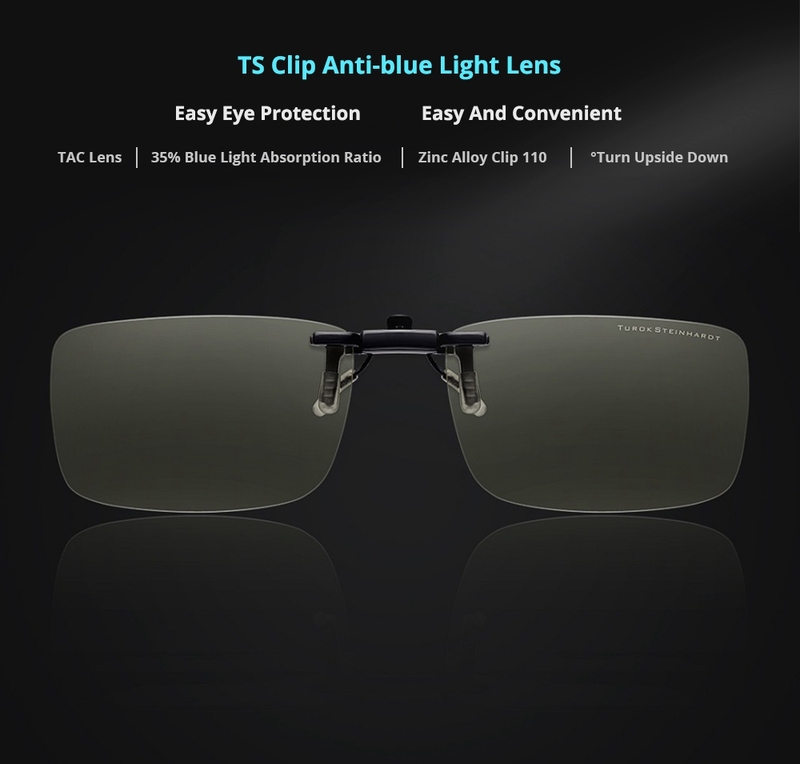 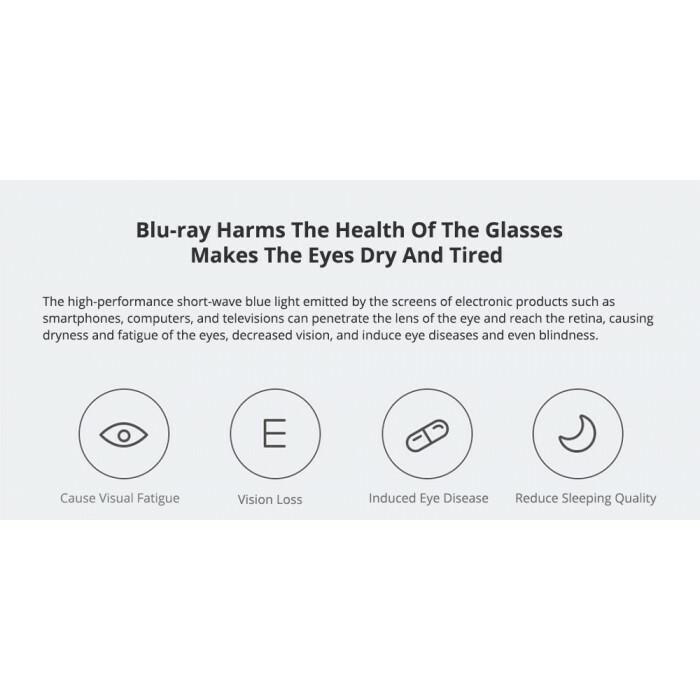 35% blue light absorption ratio blocks harmful blue light and absorbs beneficial blue light. 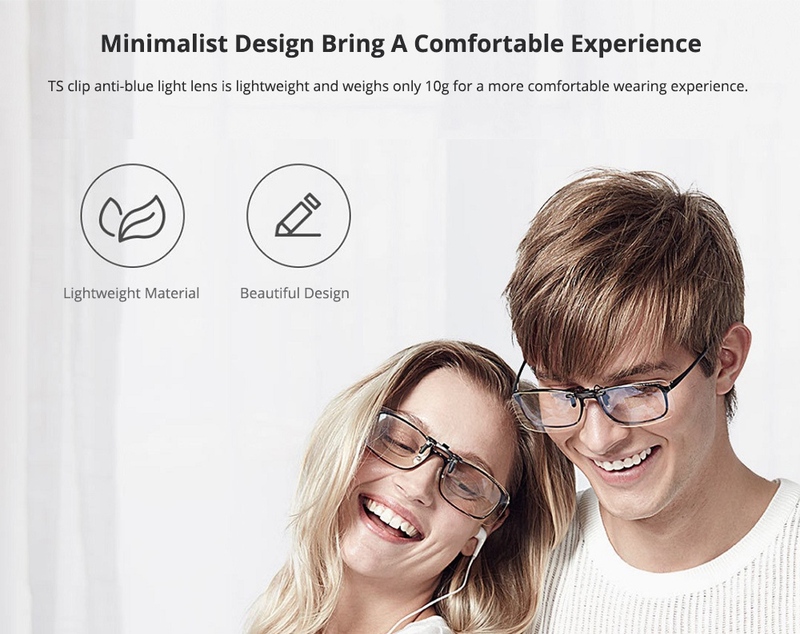 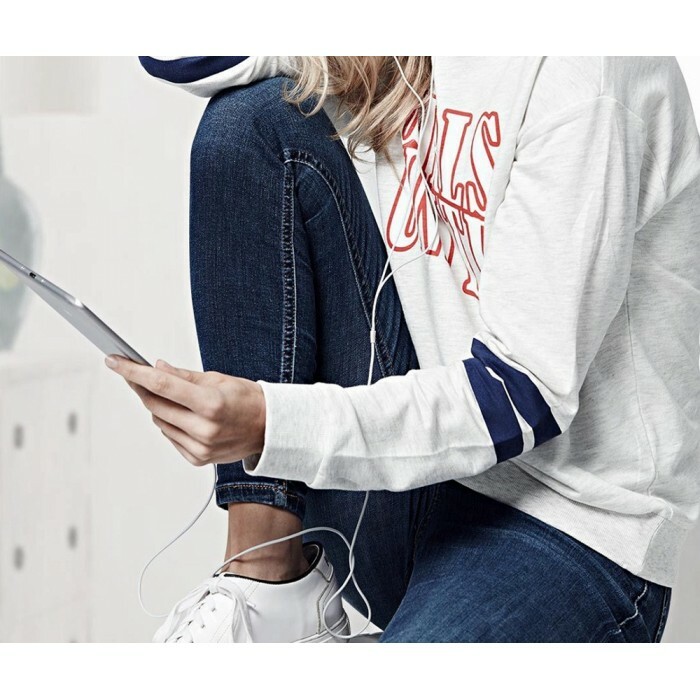 Simple design which brings you comfortable experience. 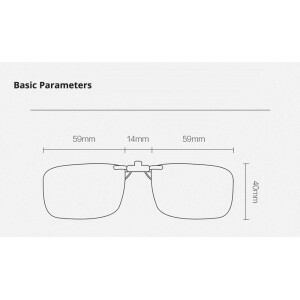 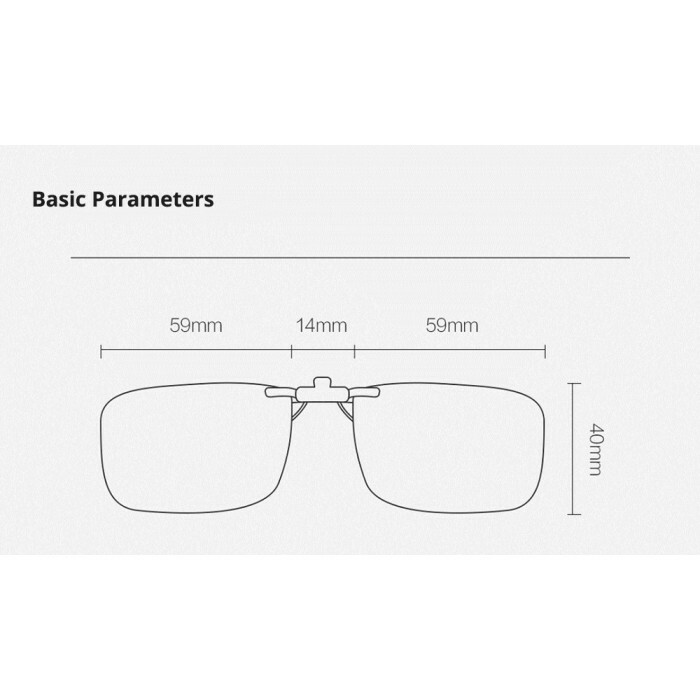 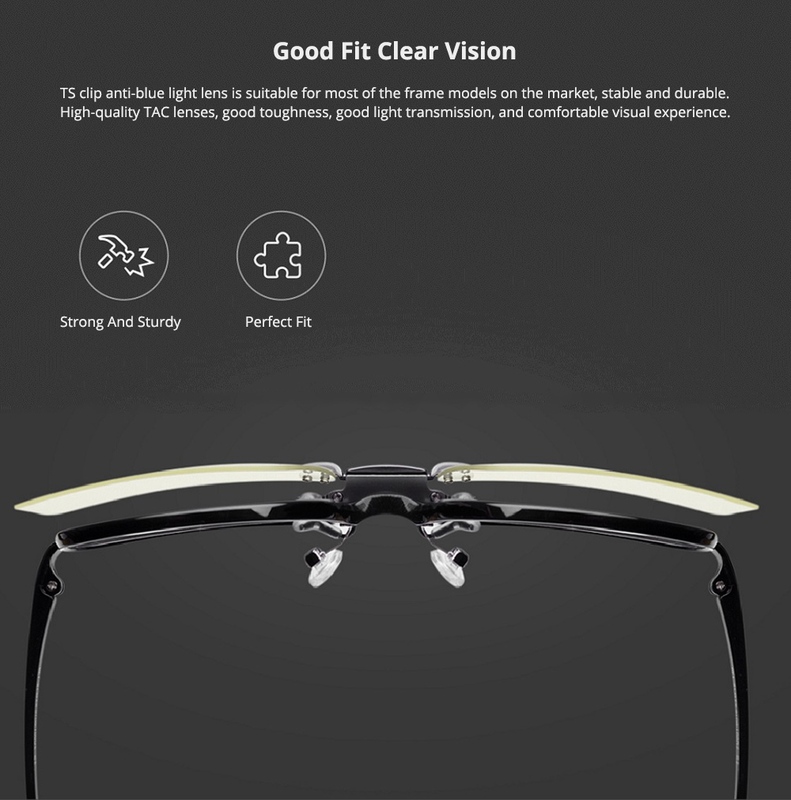 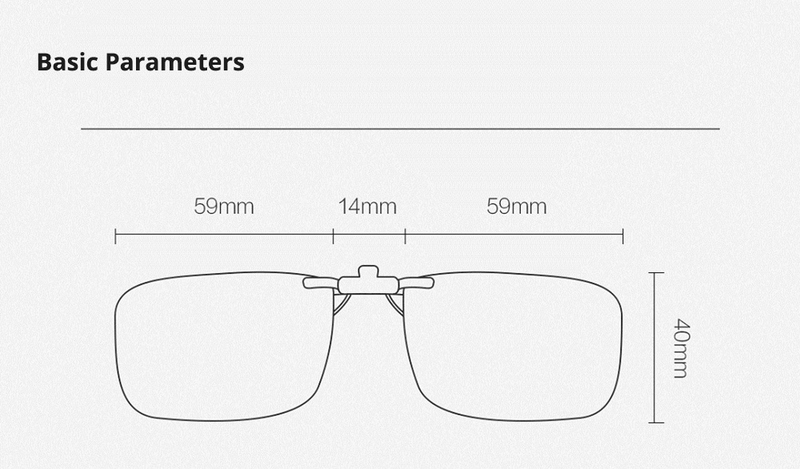 Good fit and clear vision. 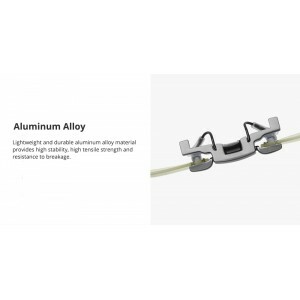 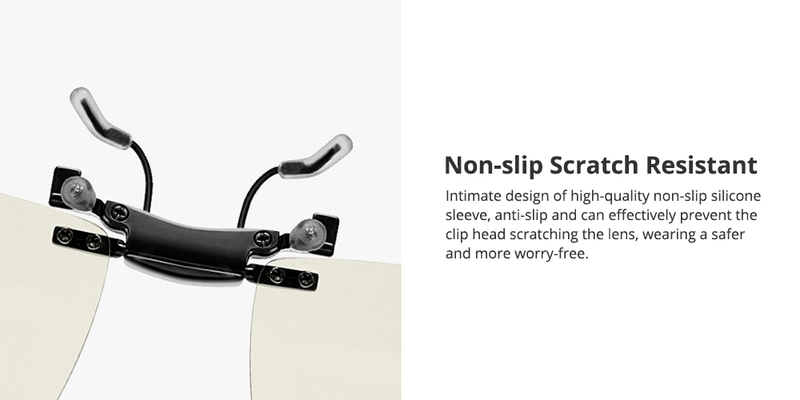 Zinc alloy clip which is light and simple and durable. 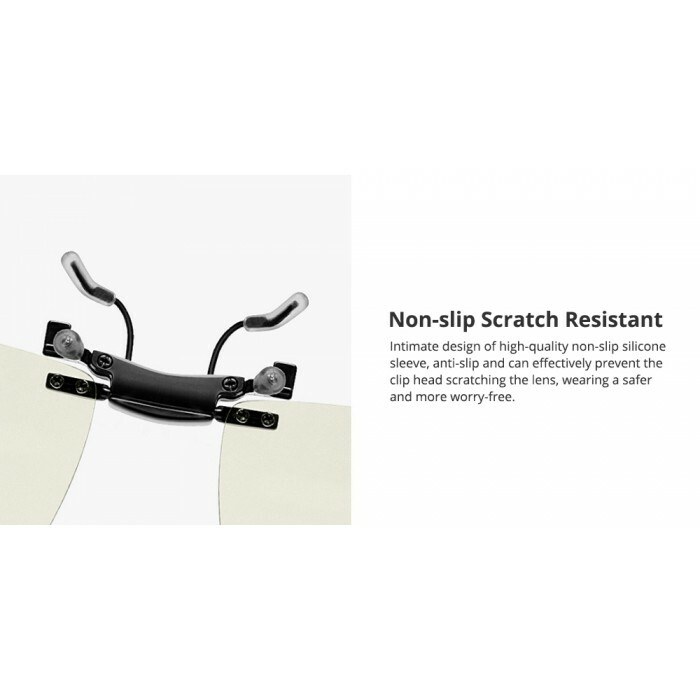 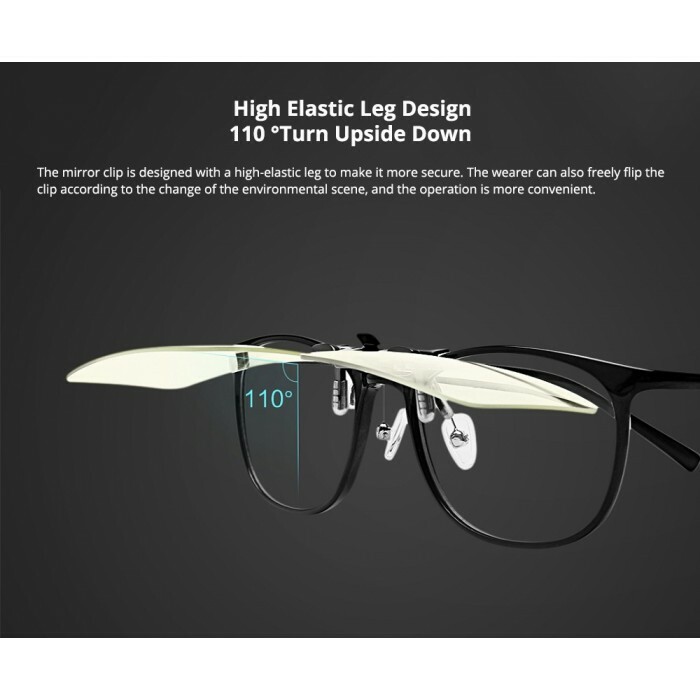 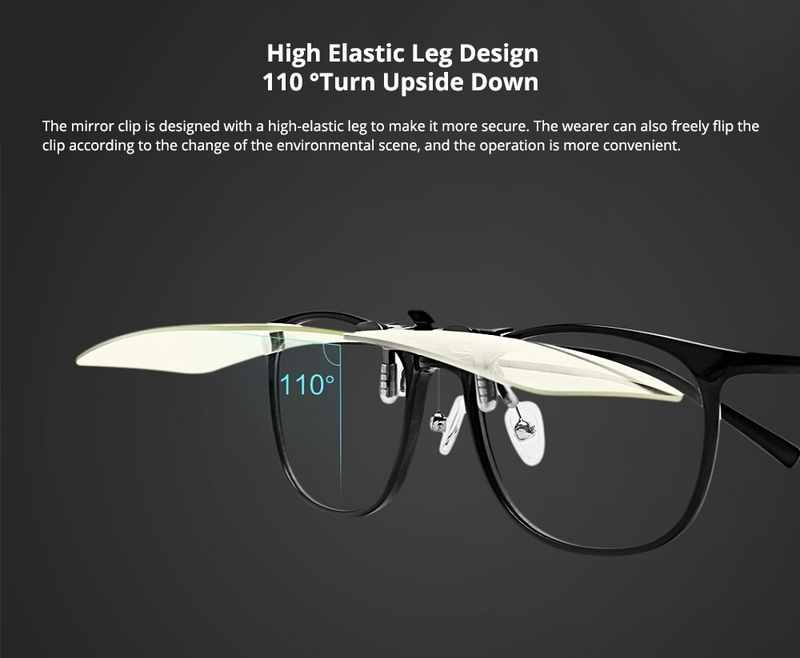 High-elastic clip leg design, 110 ° turn upside down.